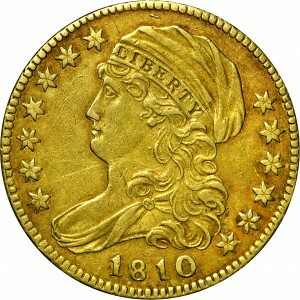 A die variety is any variation in the normal design of a given coin, usually caused by errors in the preparation or maintenance of the coin dies. 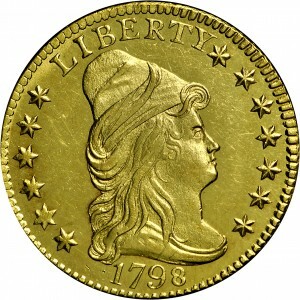 Typical die varieties include doubled dies; repunched mintmarks and dates; variations in the placement or alignment of mintmarks, letters and numbers, devices, etc. 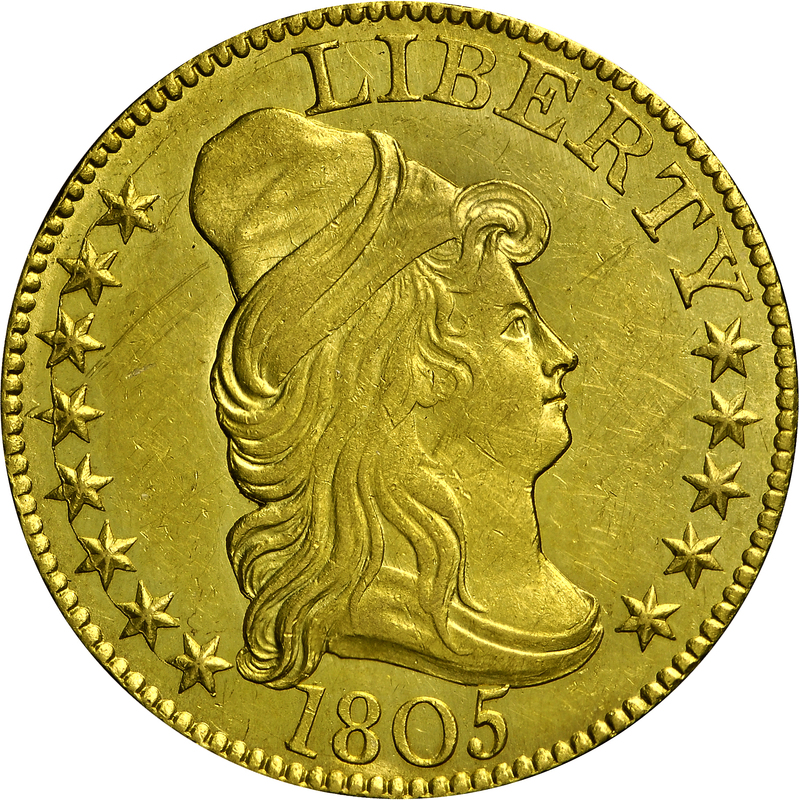 ; changes to the die surfaces from over-polishing or die clashes; and a number of other minor variations in the final strike of the coin. Harry Bass was the first collector to employ an approach in his numismatic studies which had never been done before – collecting early U.S. gold coins by variety and die state. 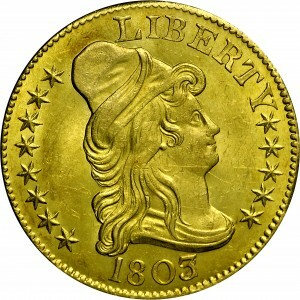 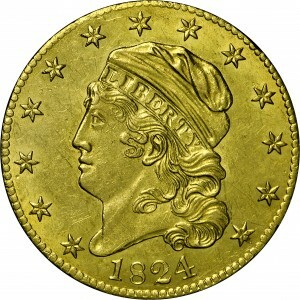 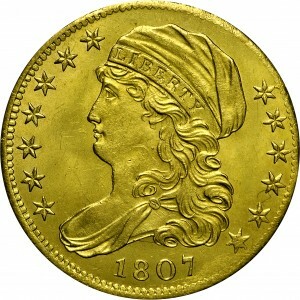 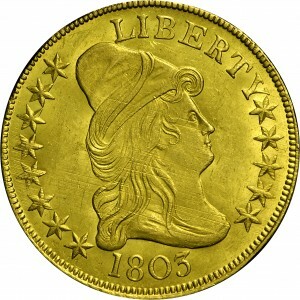 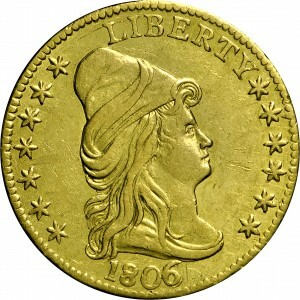 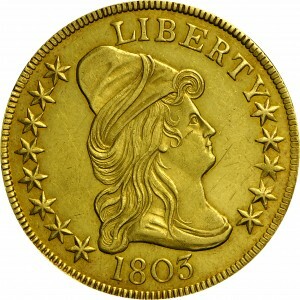 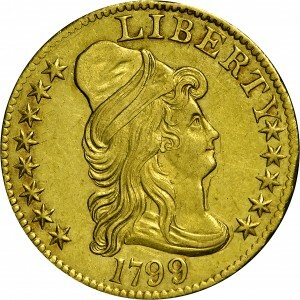 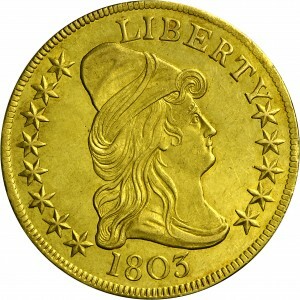 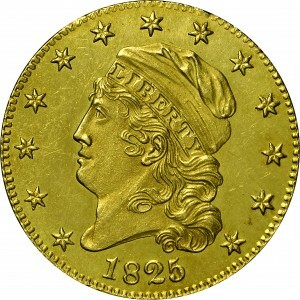 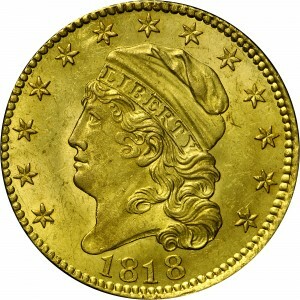 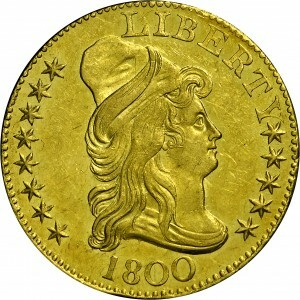 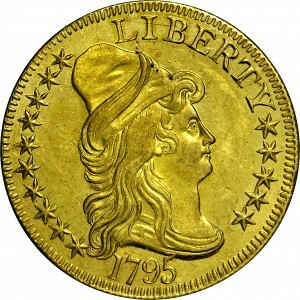 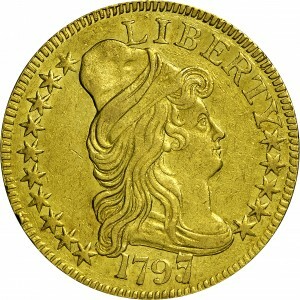 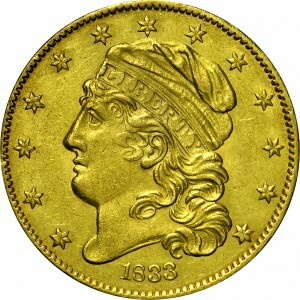 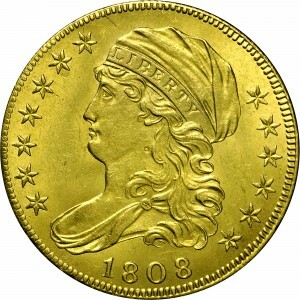 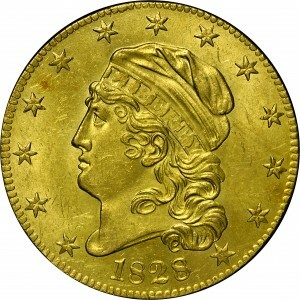 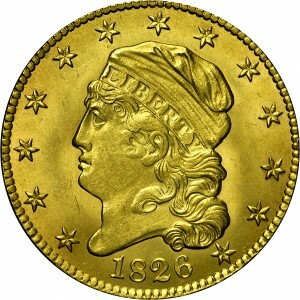 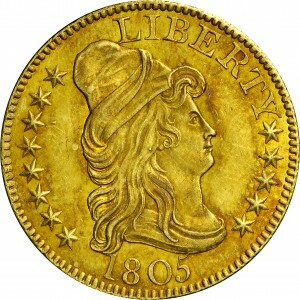 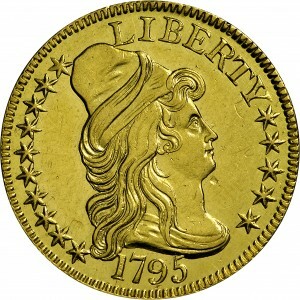 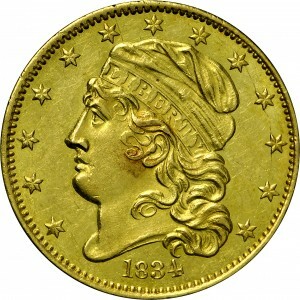 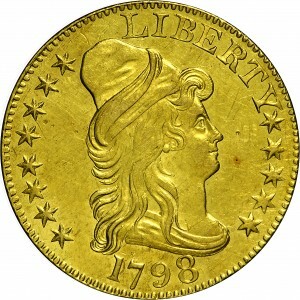 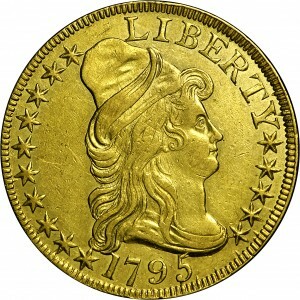 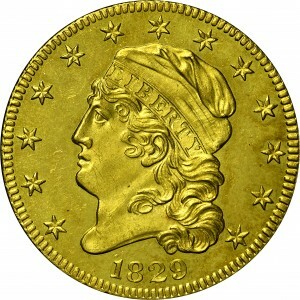 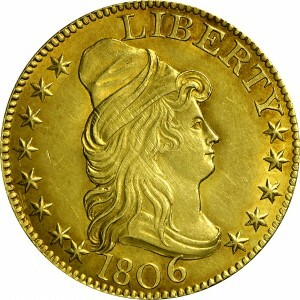 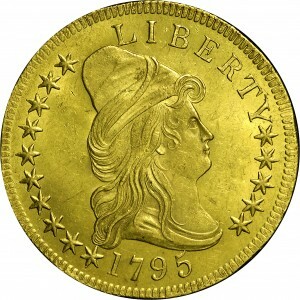 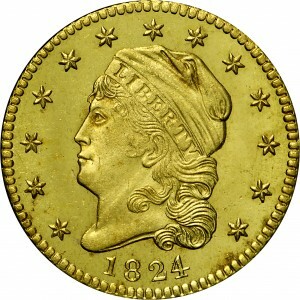 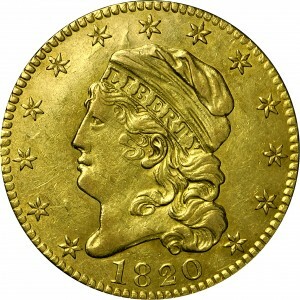 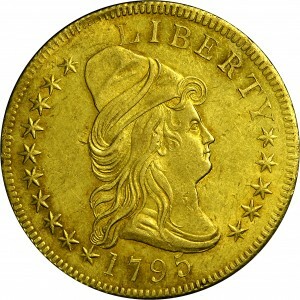 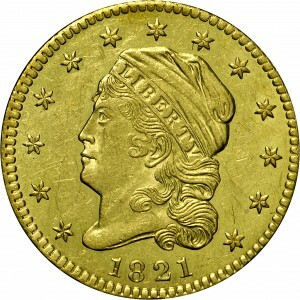 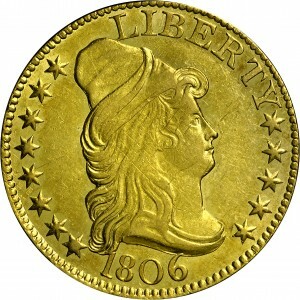 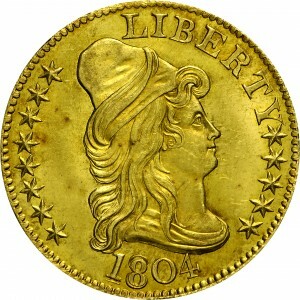 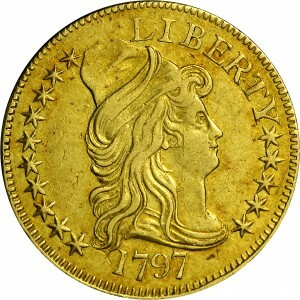 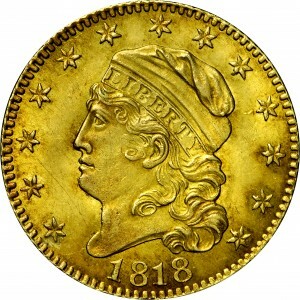 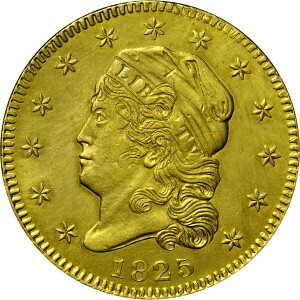 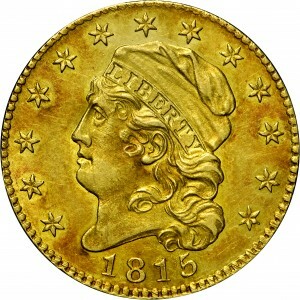 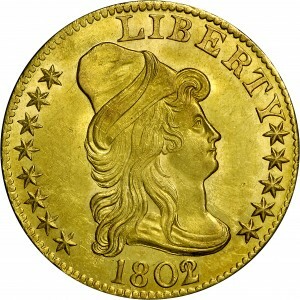 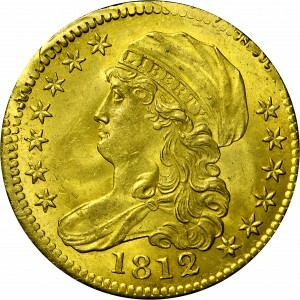 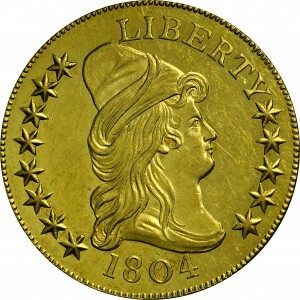 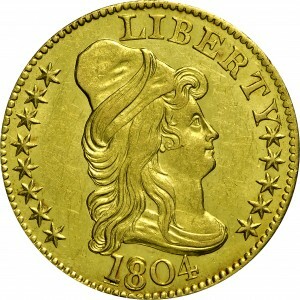 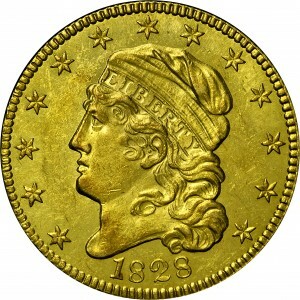 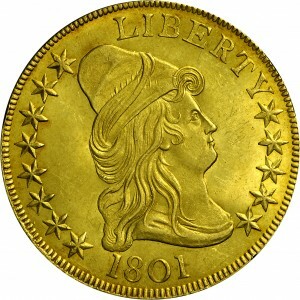 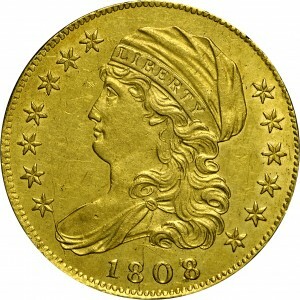 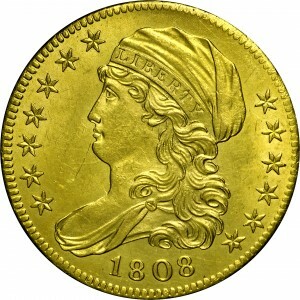 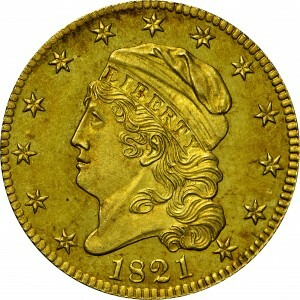 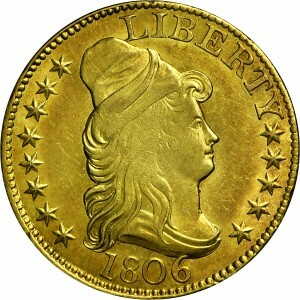 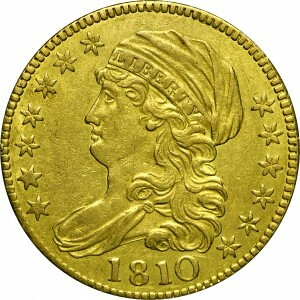 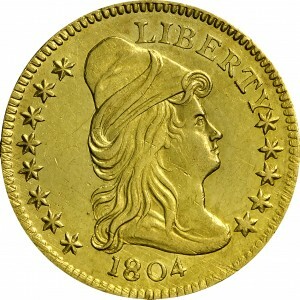 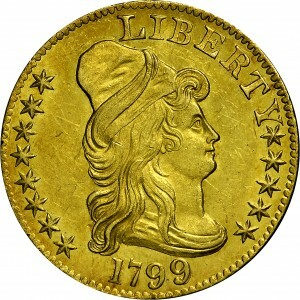 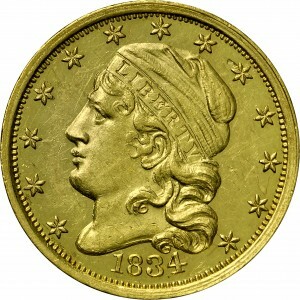 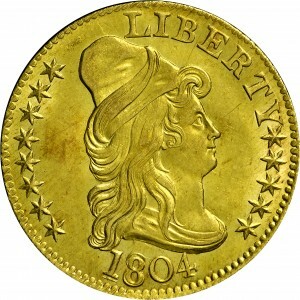 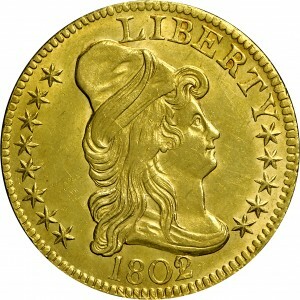 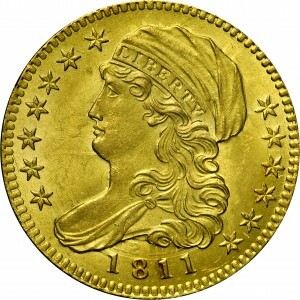 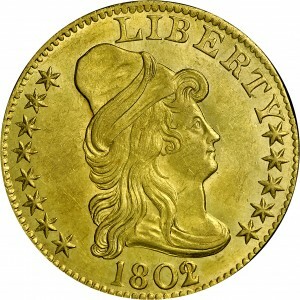 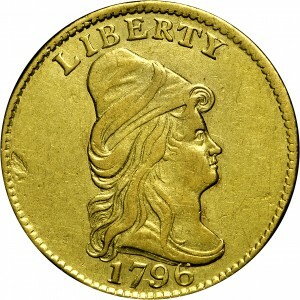 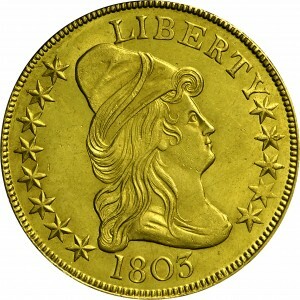 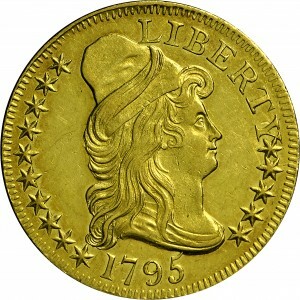 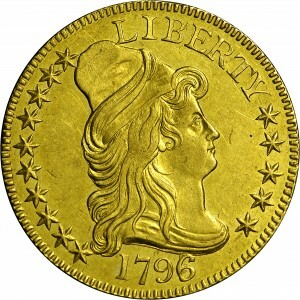 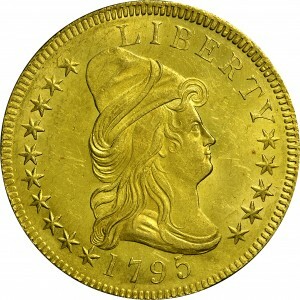 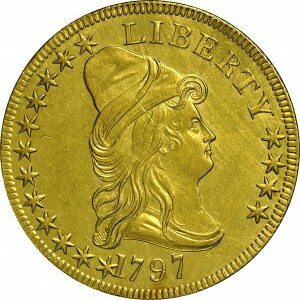 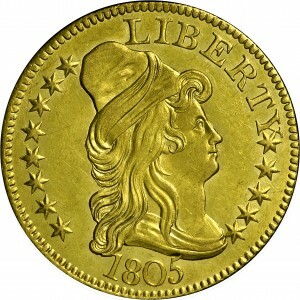 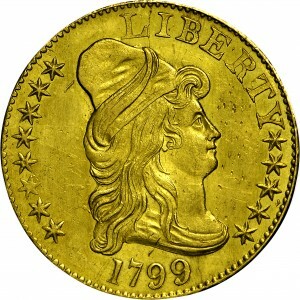 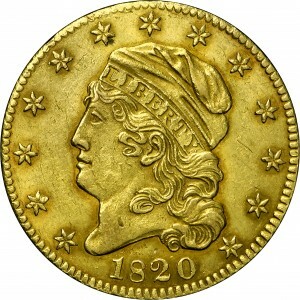 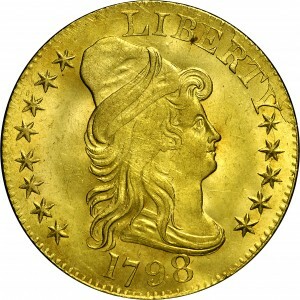 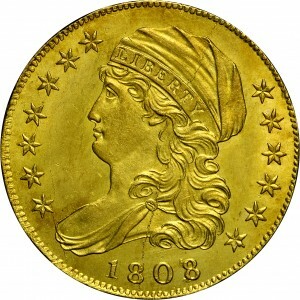 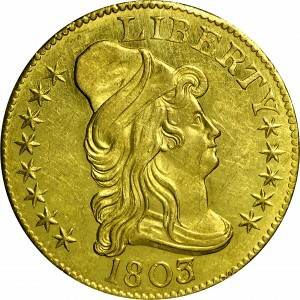 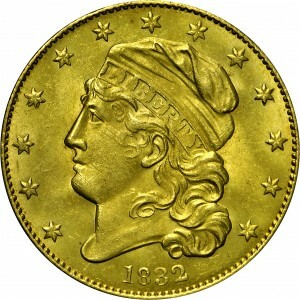 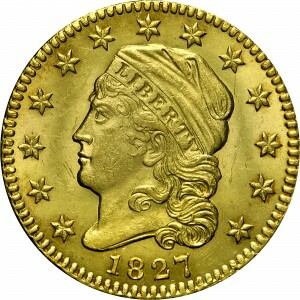 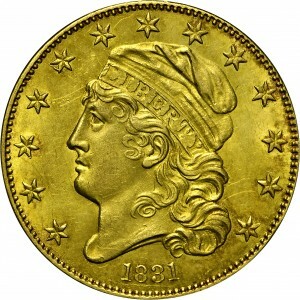 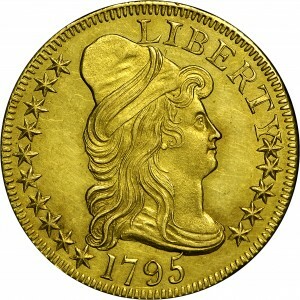 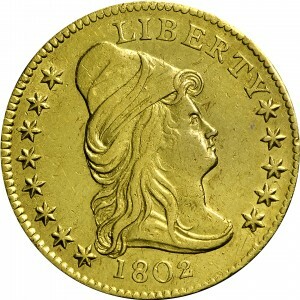 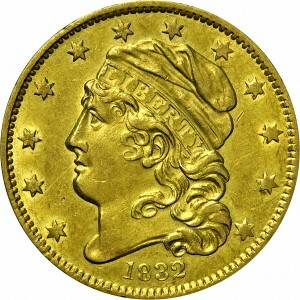 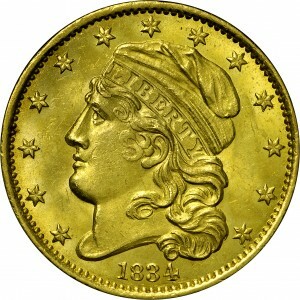 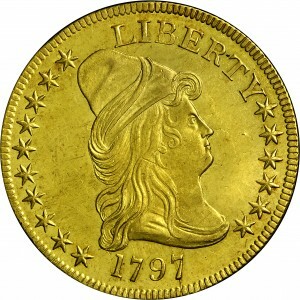 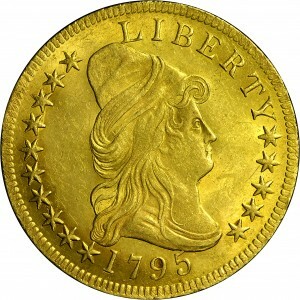 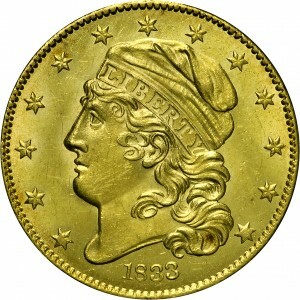 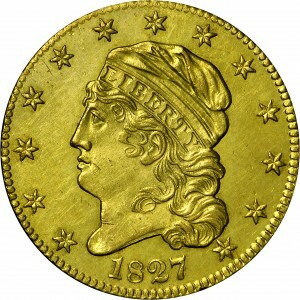 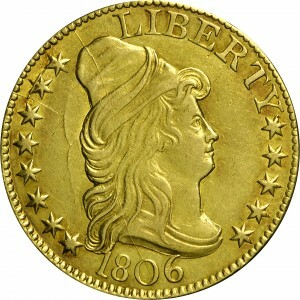 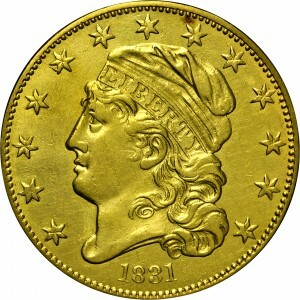 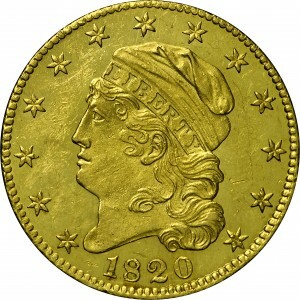 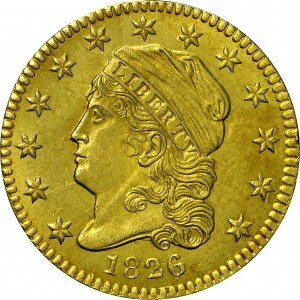 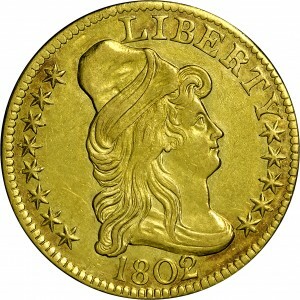 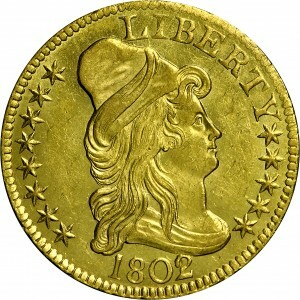 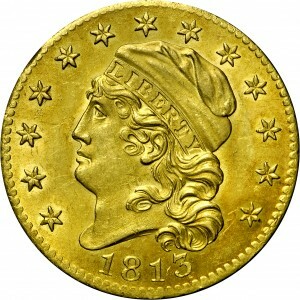 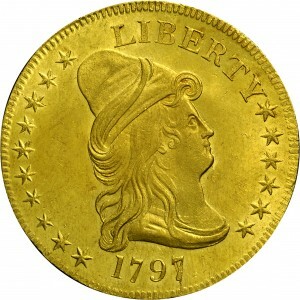 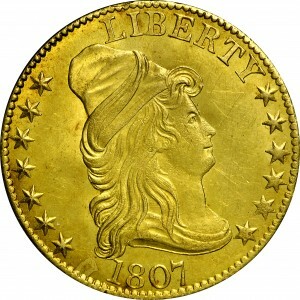 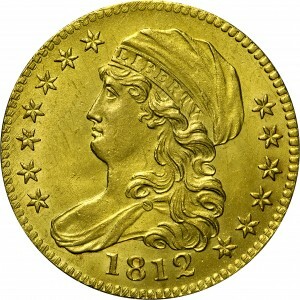 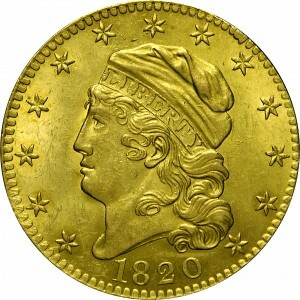 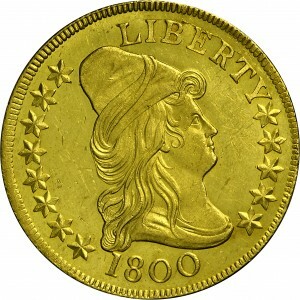 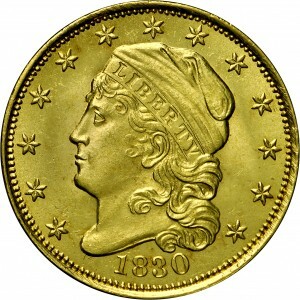 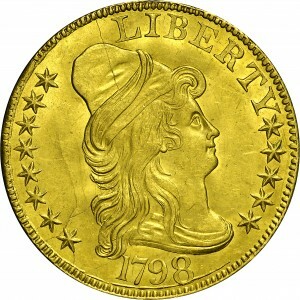 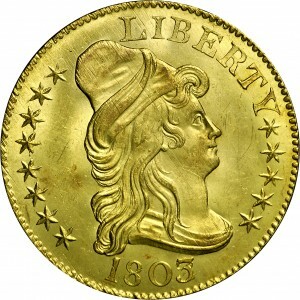 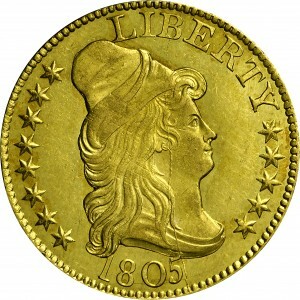 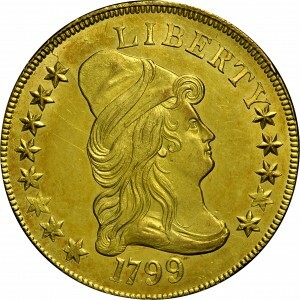 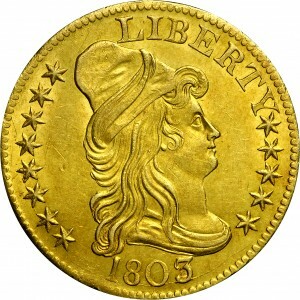 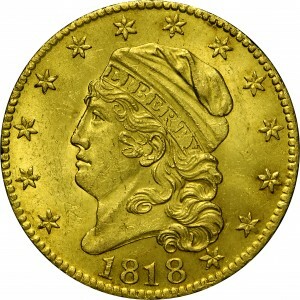 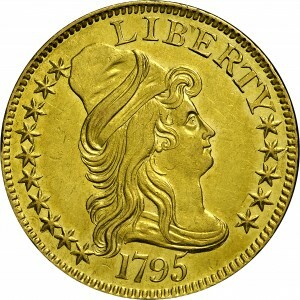 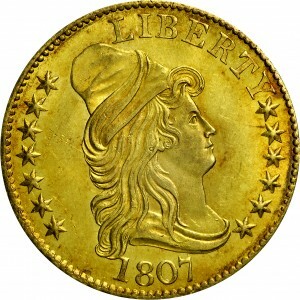 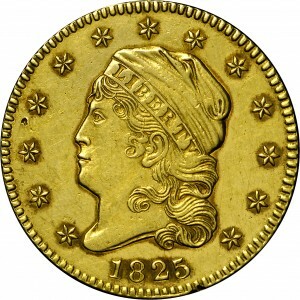 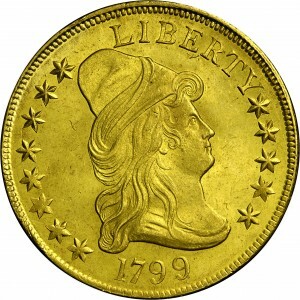 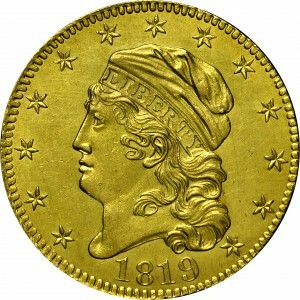 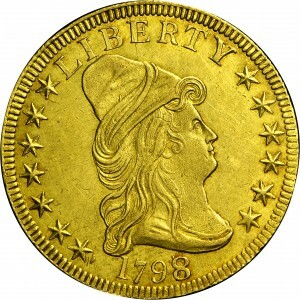 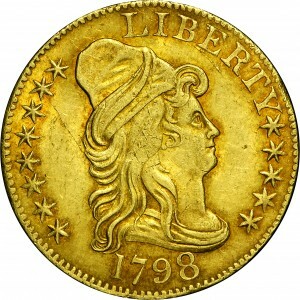 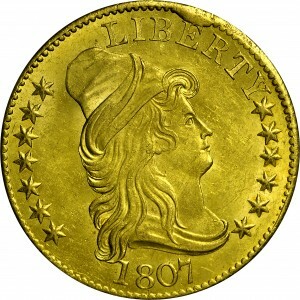 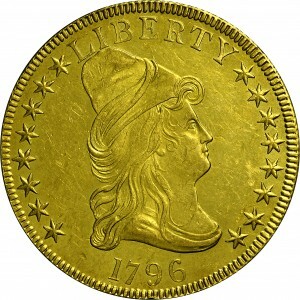 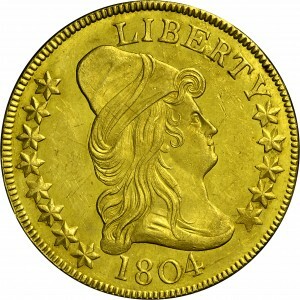 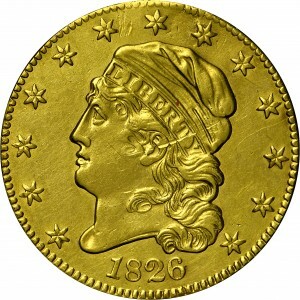 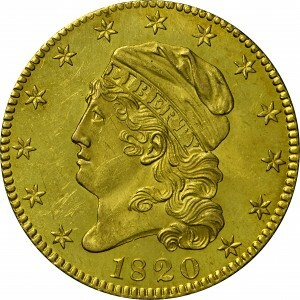 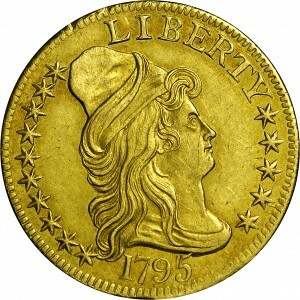 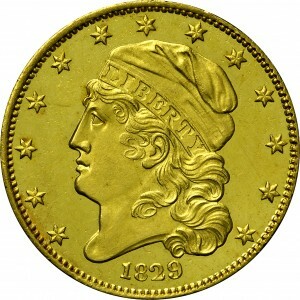 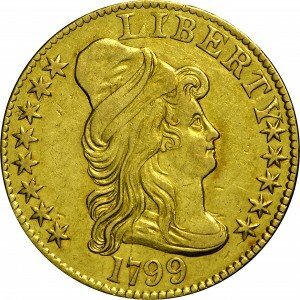 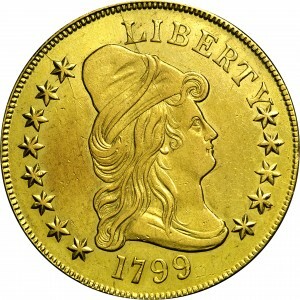 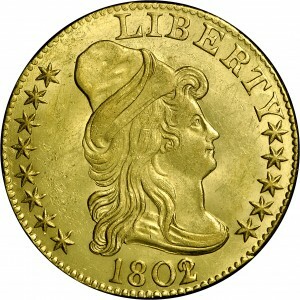 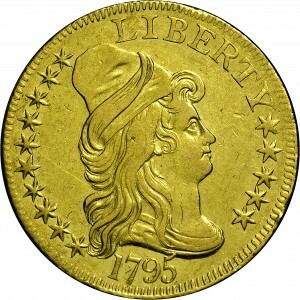 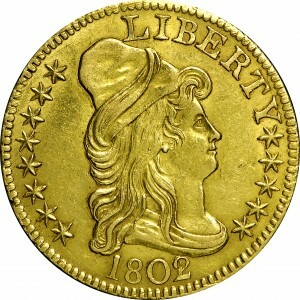 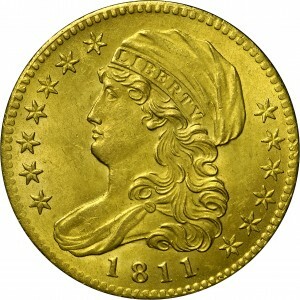 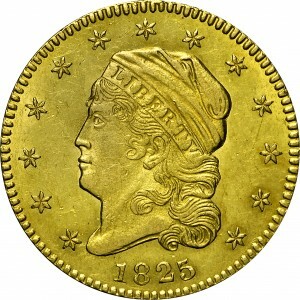 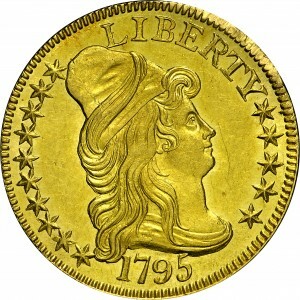 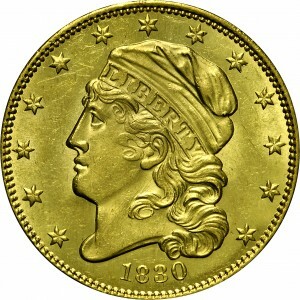 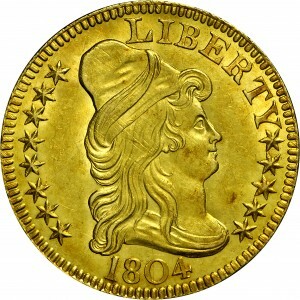 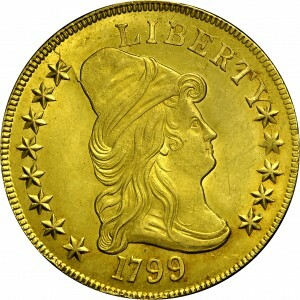 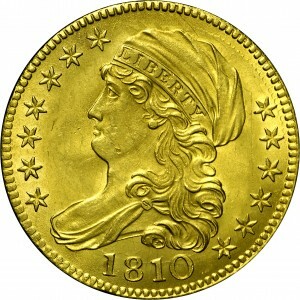 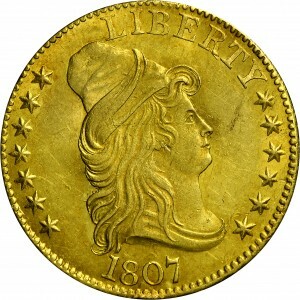 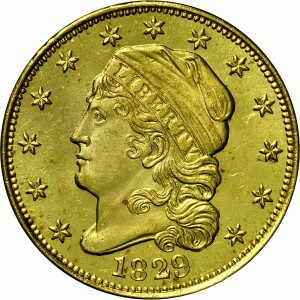 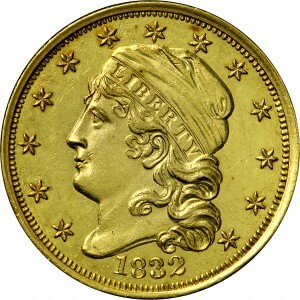 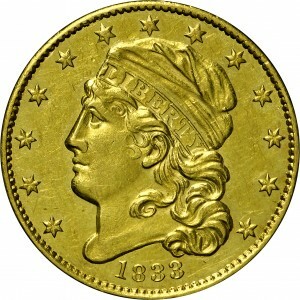 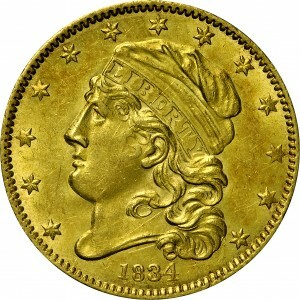 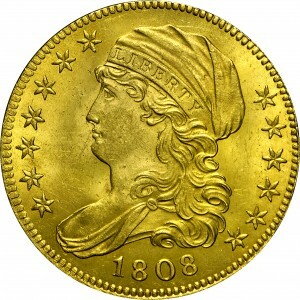 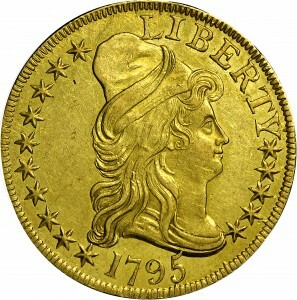 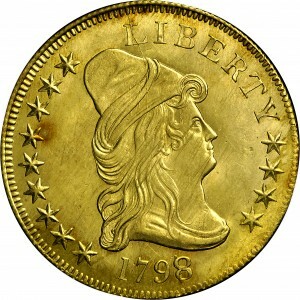 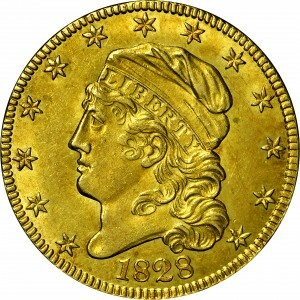 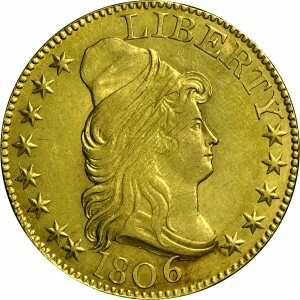 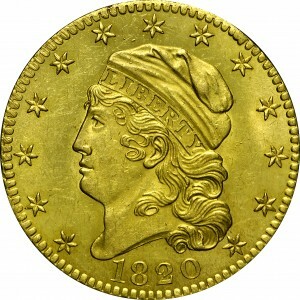 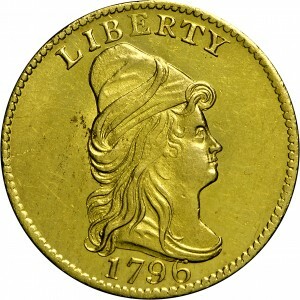 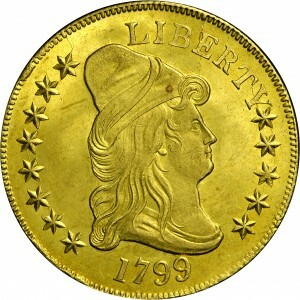 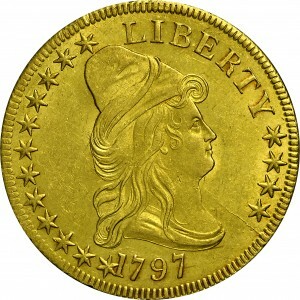 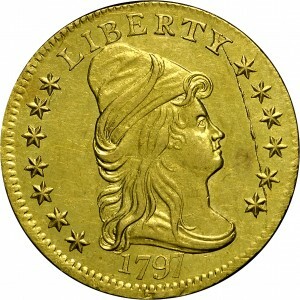 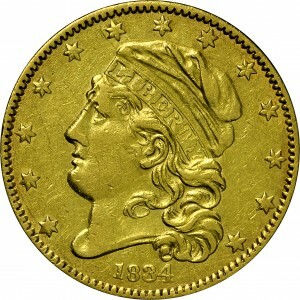 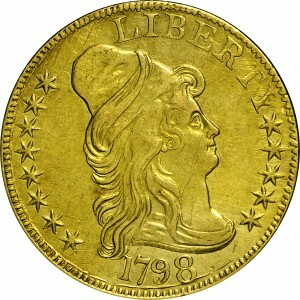 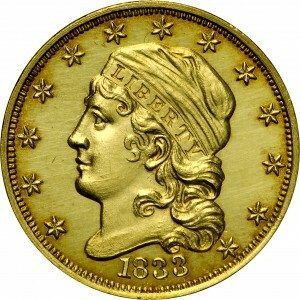 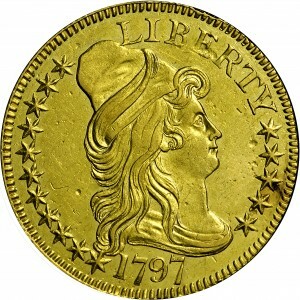 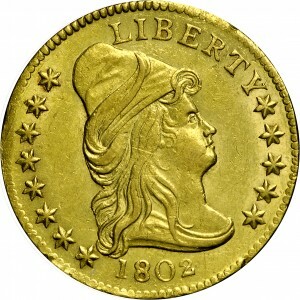 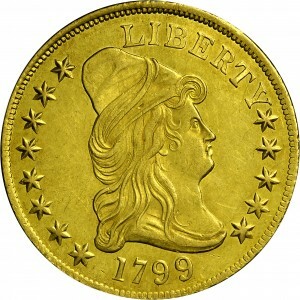 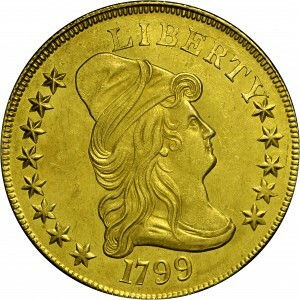 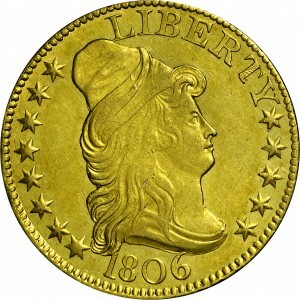 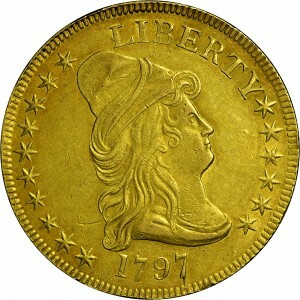 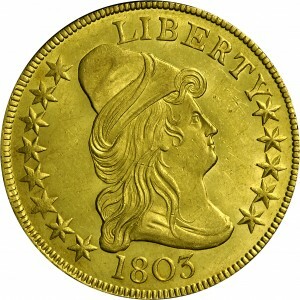 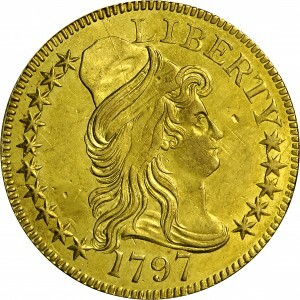 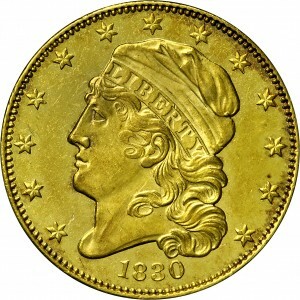 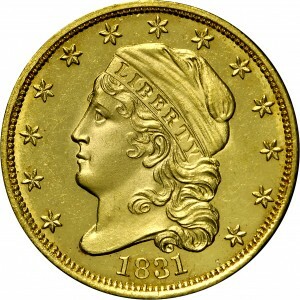 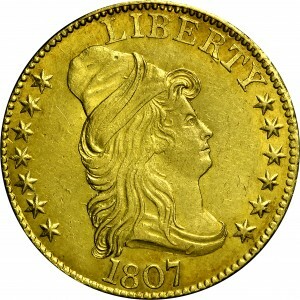 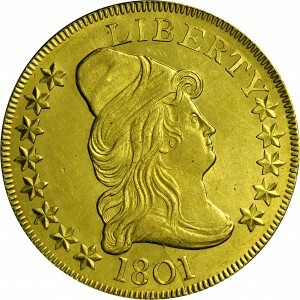 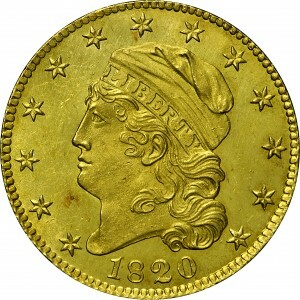 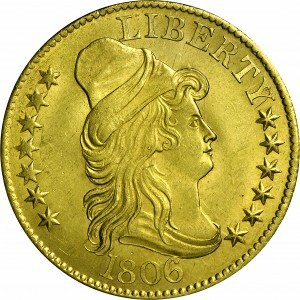 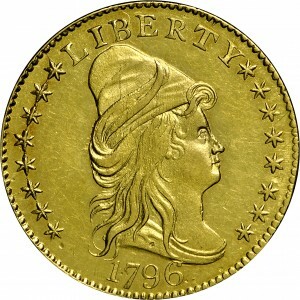 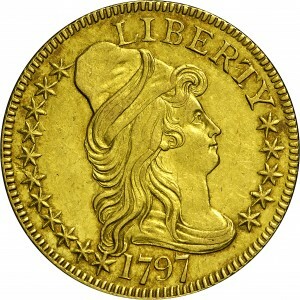 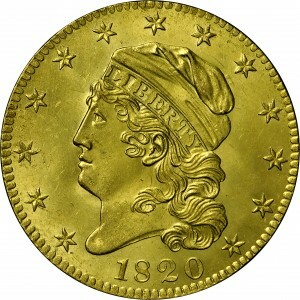 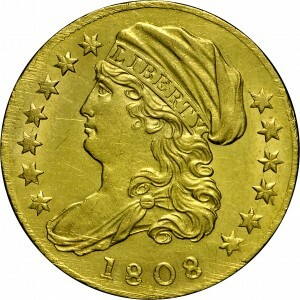 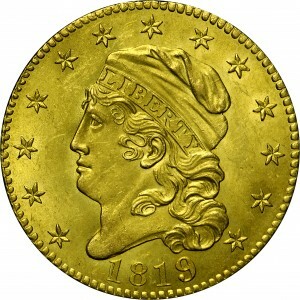 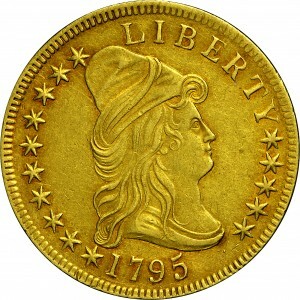 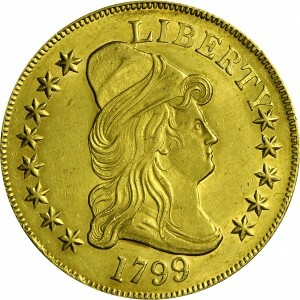 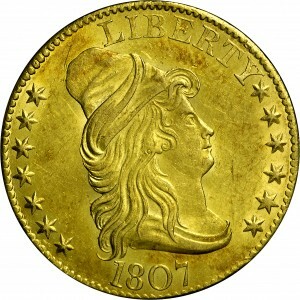 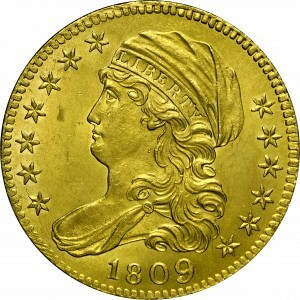 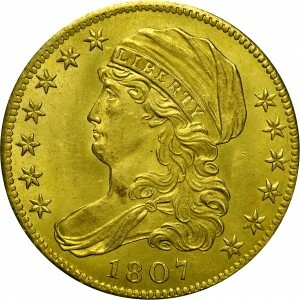 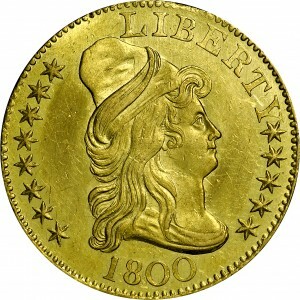 Collecting any series, especially early gold coins, by variety and die state is difficult. 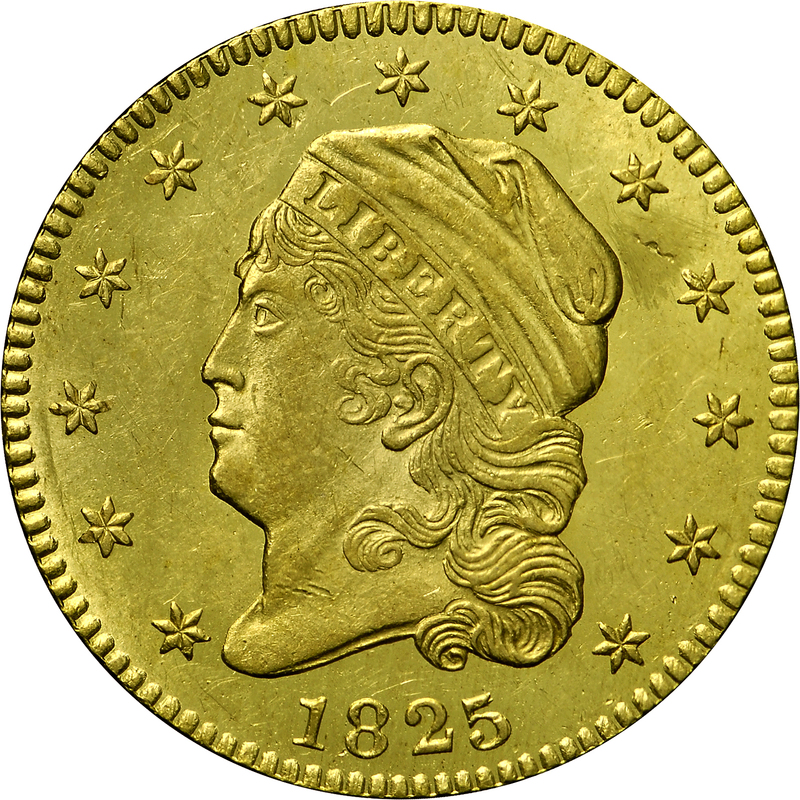 Harry W. Bass, Jr. collected all the gold coins from 1795-1834 using this method. 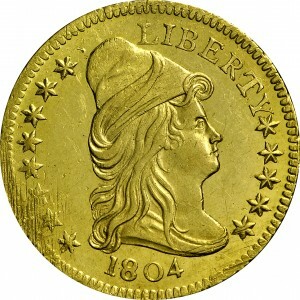 The Harry Bass Core Collection of Early U.S. Gold Coin Varieties represents the most comprehensive and complete assemblage of all time.